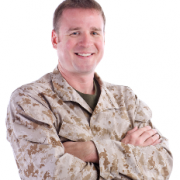 Veteran-owned general contractor, Peak One Builders, have been and continue to be the preferred custom home builders in Scottsdale and Phoenix Arizona. We have a complete understanding of both the green living and luxury home building process – and invite you to work with us to craft the custom home of your dreams. Making the decision to remodel a home is not one that should be taken lightly, nor should it be completed by an inexperienced contractor. 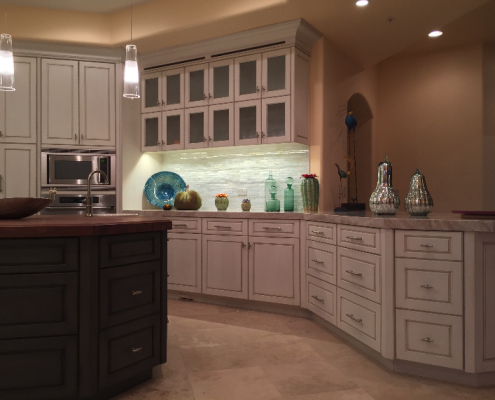 High-end home remodeling in Scottsdale – that requires structured planning, transparent communication and professional construction handled by ethical and honest contractors to ensure the job is done right – the first time. Peak One Builders’ recommends Luxury North Scottsdale & Phoenix Next Home Real Estate Team lead by Clare LeForce and Gina Mure. This experienced team works closely with Peak One on land and property purchases (and sales) to support clients with custom home building and renovation projects. Learn more about this dynamic partnership! 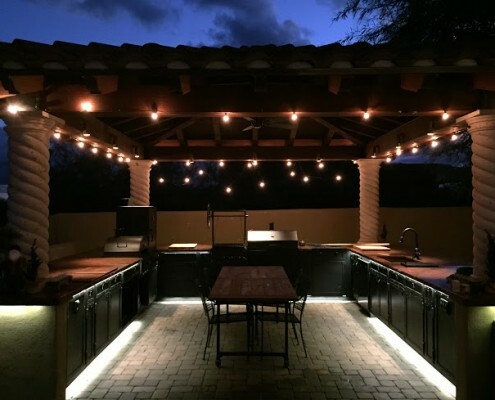 Veteran-owned general contractor, Peak One Builders, have been and continue to be the preferred luxury home builders in Scottsdale and Phoenix Arizona. We have a complete understanding of the entire high-end custom home building process – and invite you to work with us to craft the home of your dreams. If you have a project and would like to have Peak One Builders provide you with a free estimate, then please fill out this questionnaire and we will get in touch with you shortly. “When I purchased my Peak One home it was still under construction. That meant I was able to see behind the walls” as it was being built. I was very impressed with both the quality of materials and the workmanship. In addition, Peak One’s attention to detail and willingness to work with me on my special requests were impressive and went beyond my expectations. The few post-construction problems were minor in nature, and all were resolved not only to my satisfaction but in a very timely manner. “Thank you to everyone at Peak One Builders. Building a custom home is a very daunting process especially when you’ve never built a custom home before. We heard the horror stories of other builders in the area and feared the process even more. We were starting to wonder if we would ever get to build our home. 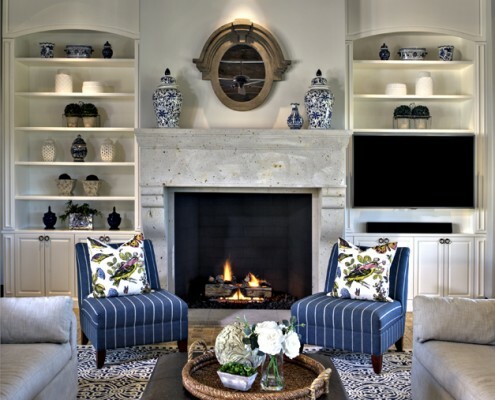 “Peak One Builders did an extensive remodeling job to our home, which was built in 1979. The outcome could not have been better. We are so pleased with every aspect of the remodeling job. All of the staff at Peak One Builders were so nice and accommodating. Want to Build a Guesthouse? 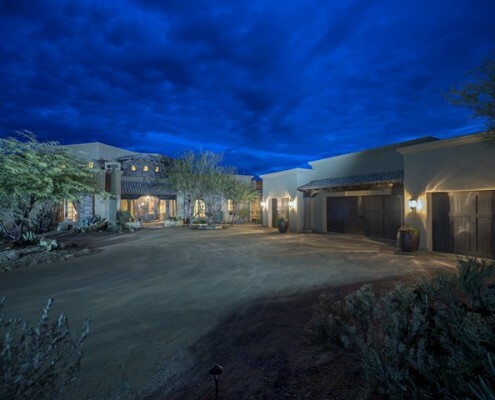 Here’s How to Find the Best Building Contractors in Arizona!